Here at Fellowship Bible Church, we want to help you strengthen your marriage so that you can truly experience that oneness that God intended. We offer Adult Learning Center classes each year, as well as a number of online resources and suggested reading. 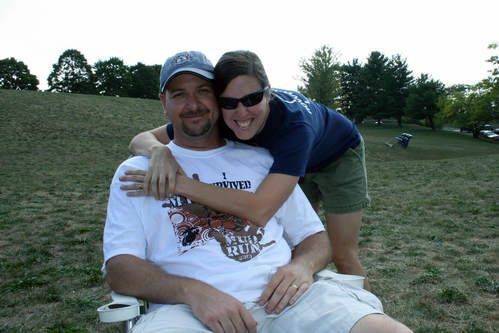 We also have counselors who can help you through some of marriage’s more serious challenges. We take the marriage relationship seriously. It's our desire to see you off to a great start, which is why we require premarital counseling before saying any “I-do’s." Look through our process and policies below, than contact us to take the first step! What do we offer for engaged couples? There is a growing recognition that with guided preparation and discussion, significant marriage problems can be headed off before they occur. Well-documented statistics bear this out. The divorce rate of those who complete five sessions of premarital counseling is one-tenth that of those with no premarital counseling!  Fellowship Bible Church has long recognized the effectiveness of this principle and has designed a personalized, comprehensive premarital counseling program. We want to help you get your marriage started in the right direction. Our premarital program addresses important biblical principles so that you can “hurdle the hindrances” to an effective marriage and begin your life together on a sure and solid foundation. How do we begin premarital counseling? Contact us in the Counseling office by filling out the contact form on this page, email [email protected], or call the office at 540-662-7743. We will send you premarital intake forms and any additional information you may need by email or postal mail. After you complete and return your intake forms, you will be scheduled to meet as a couple with John Morrison, the Pastor of Biblical Counseling. During the meeting, he will ask about your relationship together, your relationship with the Lord and your basic wedding plans to assure that there is nothing prohibiting FBC from assisting with your wedding. At this time you can request a particular pastor to perform the ceremony (pending his availability). If you would prefer a minister other than one of Fellowship Bible Church’s pastors perform your wedding, please discuss this during the meeting. Upon satisfactory completion of the initial meeting, we will register you for two online tests which make up an important part of our premarital program: the Taylor-Johnson Temperament Analysis® and the Prepare Inventory®. After completing the tests, you will be matched with one of our trained premarital mentor couples who are mature Christians and member of FBC. You will meet with your mentor couple for six sessions over an approximate three month period of study and discuss relevant Bible passages on marriage and to discuss important topics concerning the marriage commitment. We do not charge for our premarital counseling but there is a cost for testing and resources used. You will need to pay $80 (cash or check) after your intake meeting in order to be registered for the online tests. What is the timeline of premarital counseling? Premarital counseling must be completed prior to wedding announcements being mailed. If during the counseling process the mentor couple communicates concerns about your marriage or the timing of it, the pastor may delay the wedding (or recommend so to whoever is officiating). Though this rarely happens, please realize that wedding plans are contingent upon satisfactory completion of premarital counseling. What is FBC’s Wedding Policy? At least one of the couple (or their parents) must be a member or regular attendee of FBC. Both the man and woman being married (see Doctrinal Statement on “Man”) must have a relationship with Christ and know Him as their Savior. The marriage must comport with FBC’s Statement of Faith and Beliefs, including the Statement on Marriage and Sexuality; FBC’s Wedding Policy DOES NOT permit weddings that do not adhere to these policies. 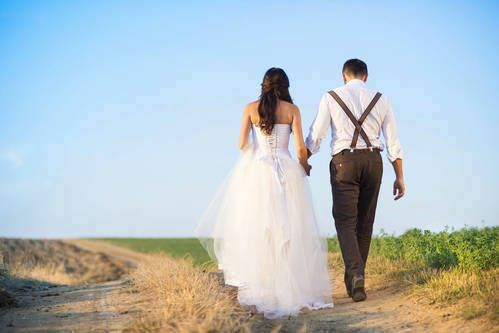 If you hope to have an FBC pastor or use FBC facilities, wedding requests must be made at least five months in advance so that you have adequate time to complete premarital counseling and to secure your preferred date. 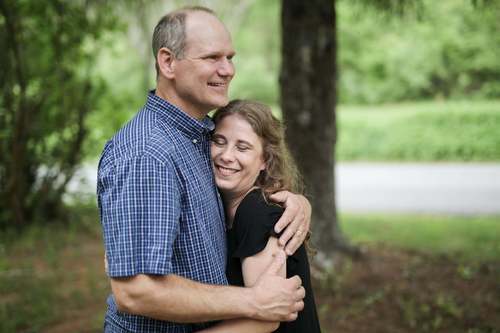 The couple must complete premarital counseling at least 6 weeks prior to their wedding date. Due to the schedule of our custodial staff and the extent to which our buildings are used for ministries, we regret that FBC facilities are unavailable for weddings for those outside the church family. Our facilities are available for use for first-time marriages and celebration of re-marriages after reconciliation to your first spouse. What if I want to rent FBC facilities for my wedding? Due to a busy schedule and limited staff for special events, FBC can only be used to host weddings for members and regular attendees. We are unable to offer our facilities to those outside the church family. What is FBC’s policy on divorce and remarriage? The elders at Fellowship Bible Church recognize that there are various views regarding remarriage after divorce. Godly biblical scholars and pastors do not always agree on these views. After much study, prayer, and biblical deliberation, FBC elders have determined that because marriage ranks so highly in God’s estimation and because we believe that the Bible teaches that marriage is for life (a covenant bond broken only at death, cf., Romans 7:2-3), we cannot support remarriage after divorce. This means we are not able to provide premarital counseling or perform weddings for people who are divorced and whose spouse is still living. We do not judge those who disagree with our policy, but we must obey what we understand God is teaching us. If a couple wishes to speak with an elder or pastor concerning this view, please call the church office to set up an appointment. A policy paper and a study guide of the biblical passages concerning divorce and remarriage will be provided, and the various views of divorce and remarriage can be discussed. Knowing that the families of many of FBC’s elders and pastors have been painfully impacted by divorce, we do not hold this policy lightly or with a lack of love for those whom it affects. We follow it because we believe God’s Word teaches it, and our policy is to obey His Word. If we did not, we would cease to be a church whose witness is of Jesus Christ and of His Word.